Certificates of conformity C.O.C Volkswagen/CertifAuto can only be provided for private vehicles of class M1, motorcycles and trailers from Europe. 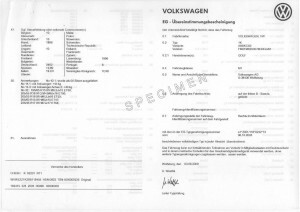 CertifAuto / Volskwagen service homologation saves you time compared to the standard procedure done by Volkswagen France by mail. When buying a new vehicle, a C.O.C (Certificate of conformity) must come with to register it in France. After being imported in one of EU countries, a new C.O.C / Certificate of conformity must be ordered and shown to authorities in the other EU country. 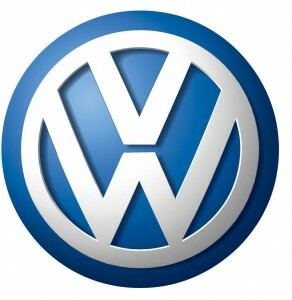 CertifAuto will deliver the C.O.C within 6 days thanks to Volkswagen coc automoto.